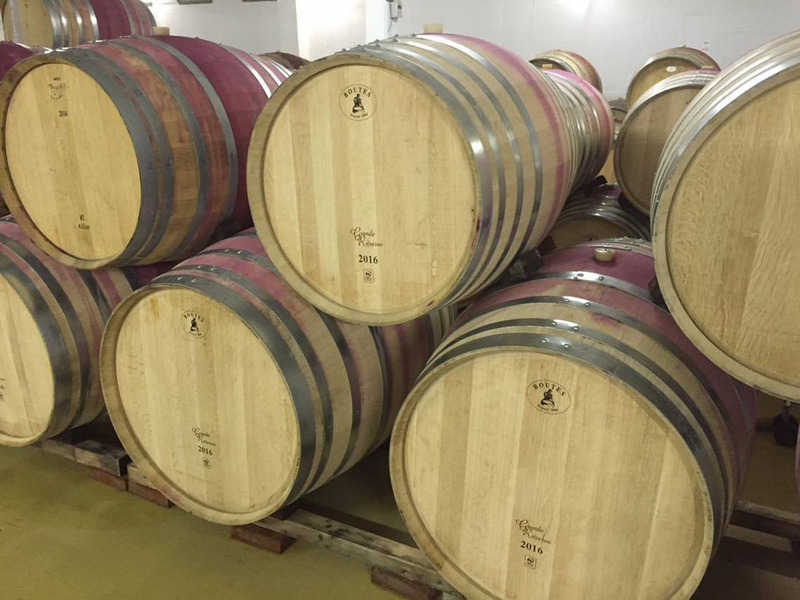 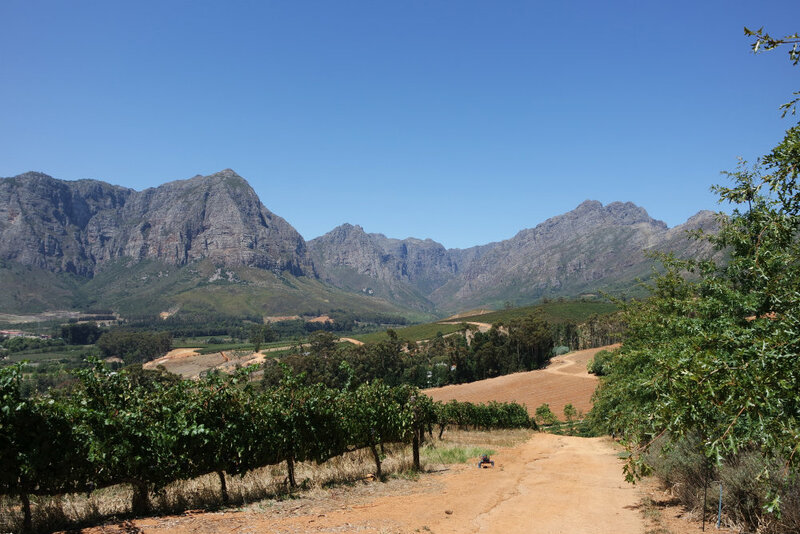 This Winelands Tour is a fantastic way to taste delicious South African wine, learning more about the culture and traditions linked to the famous Pinotage. 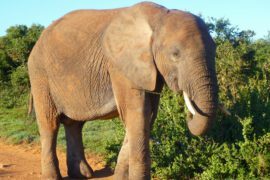 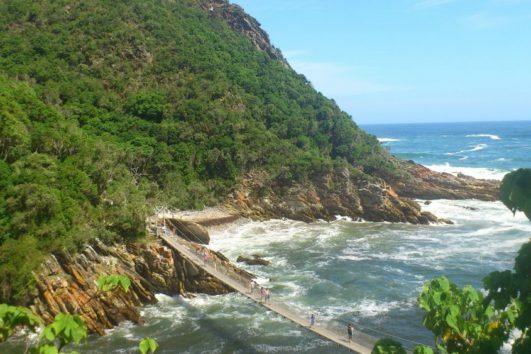 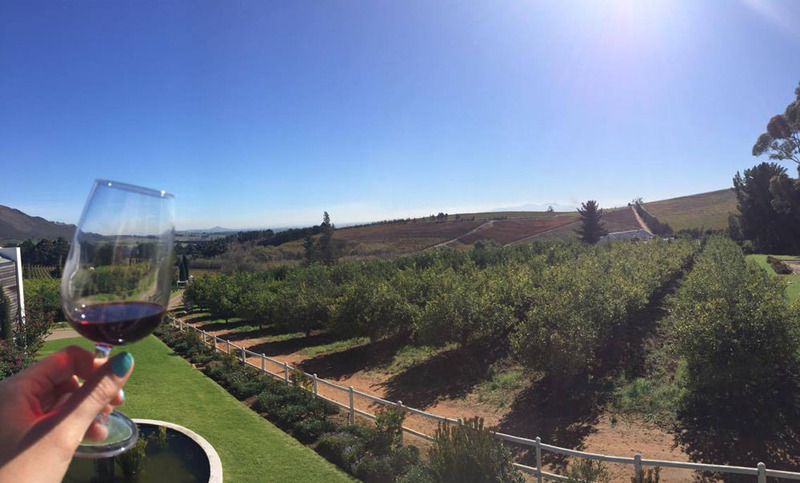 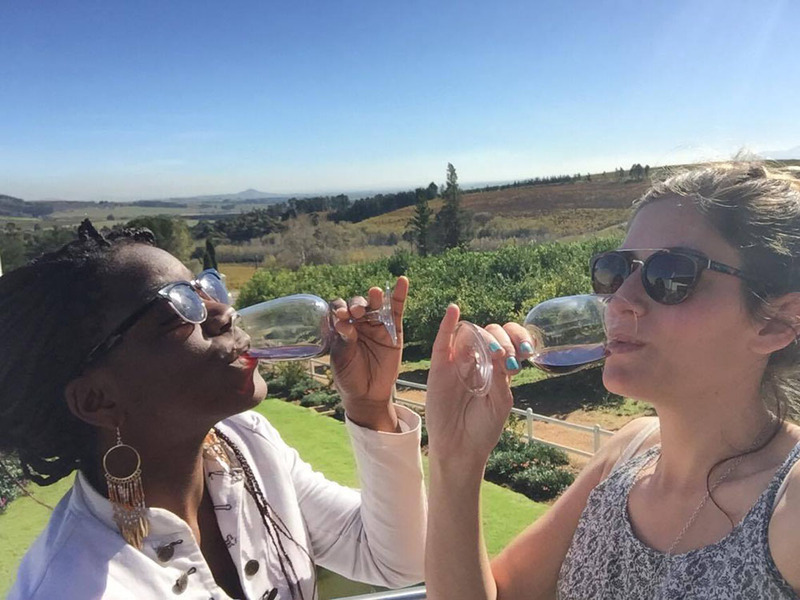 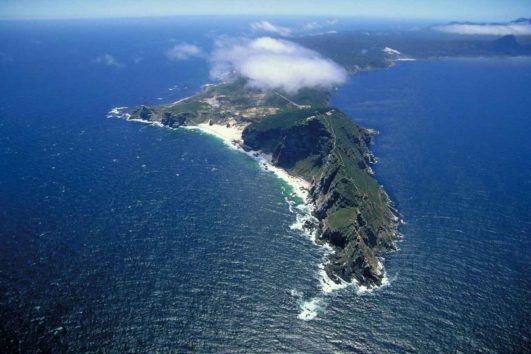 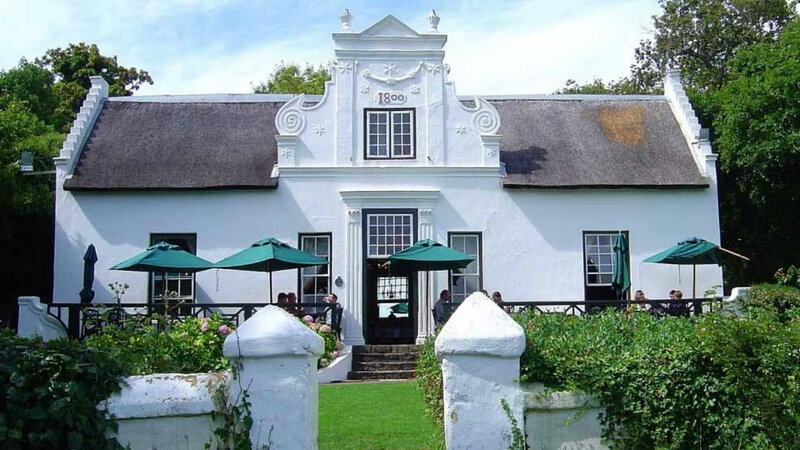 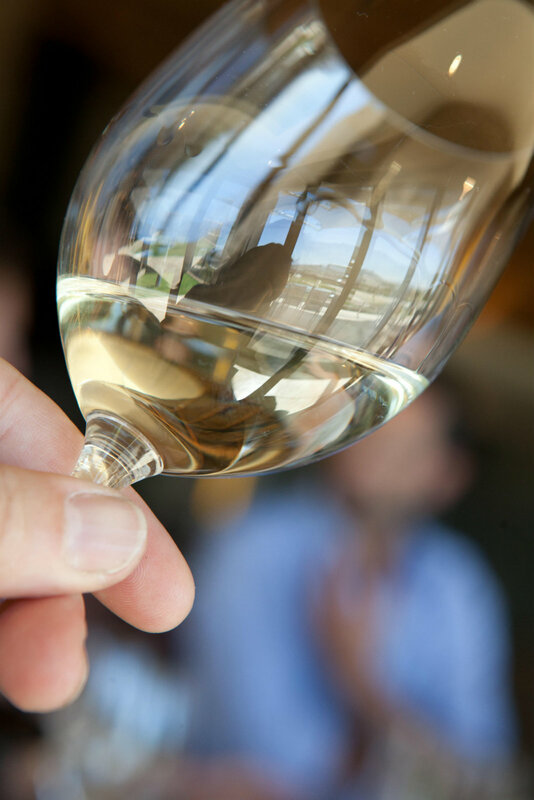 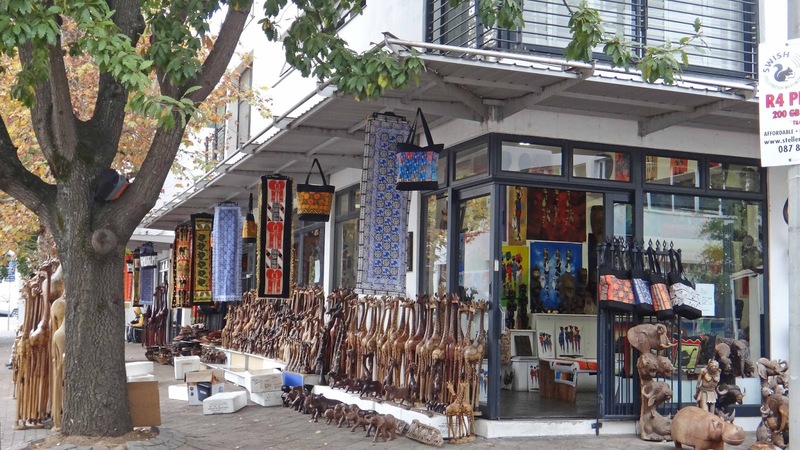 The Half Day – Cape Winelands Tour encourages wine connoisseur and novice alike to have a good time… Come, take the morning or early afternoon to relax and appreciate the unique Winelands around Cape Town.. 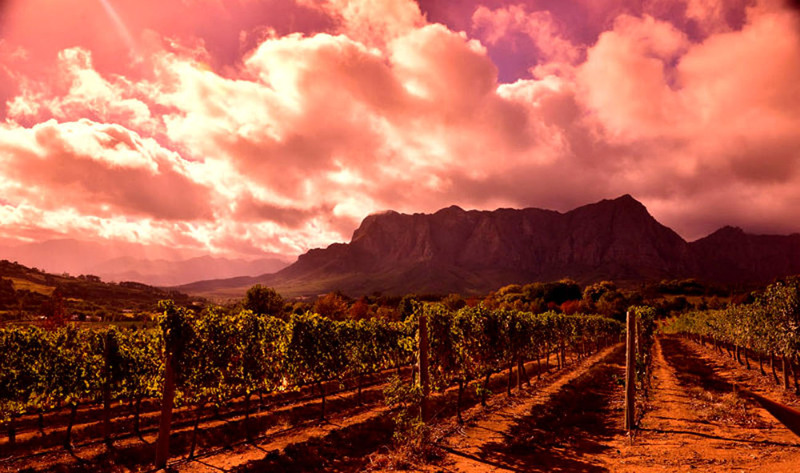 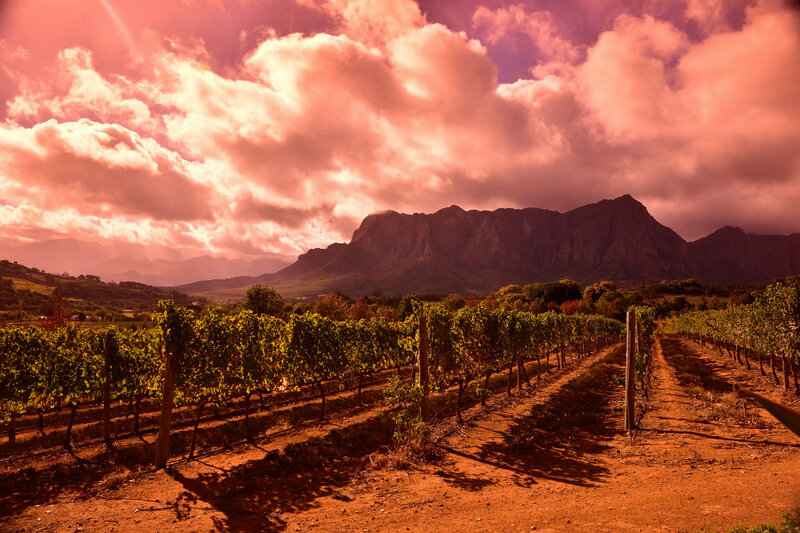 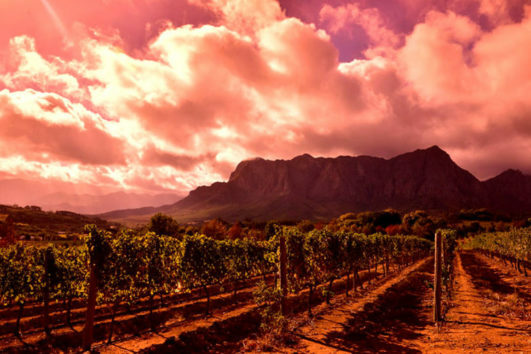 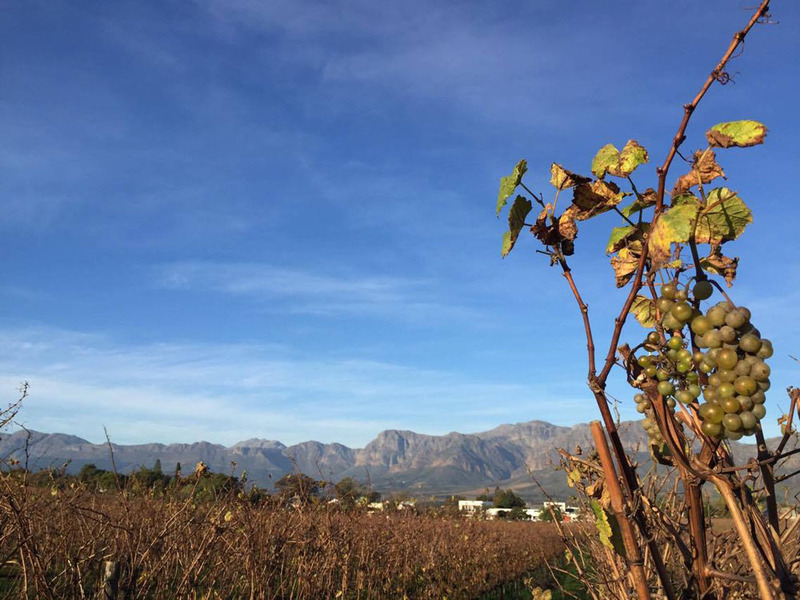 Experience Stellenbosch, a wine growing region 20 minutes outside Cape Town, known to produce both red and dry white wines, renowned throughout the world – all thanks to the temperate climate and the surrounding mountains. 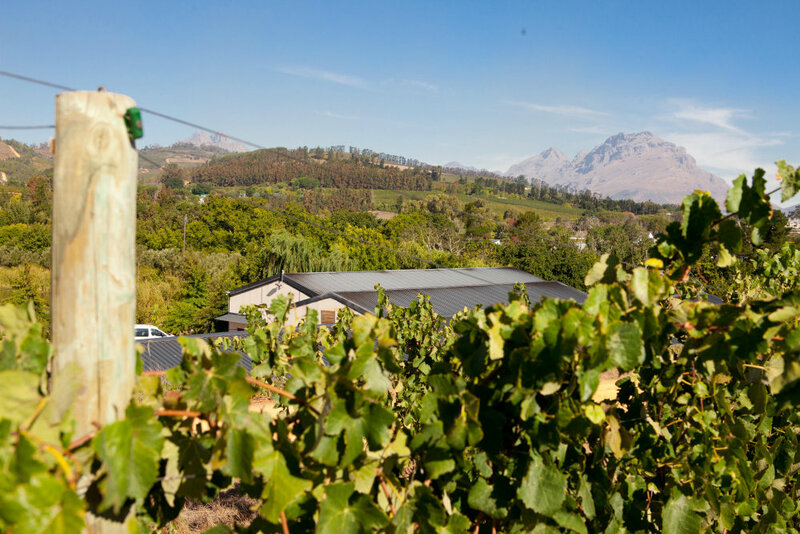 Numerous grapes are grown in the region such as Chenin Blanc, Shiraz, Pinotage and the Méthode Cap Classique (local sparkling wine).. 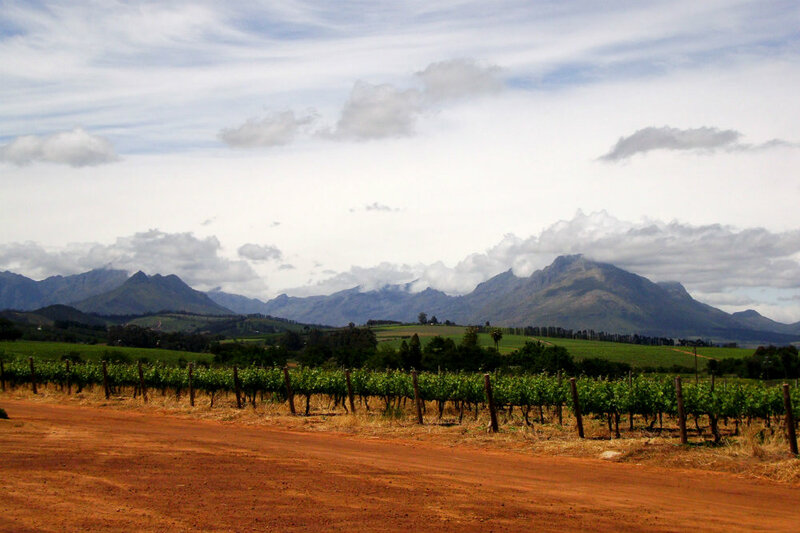 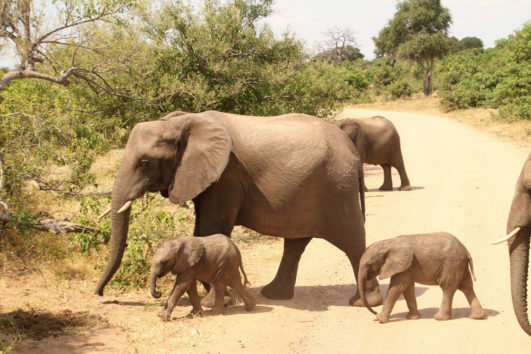 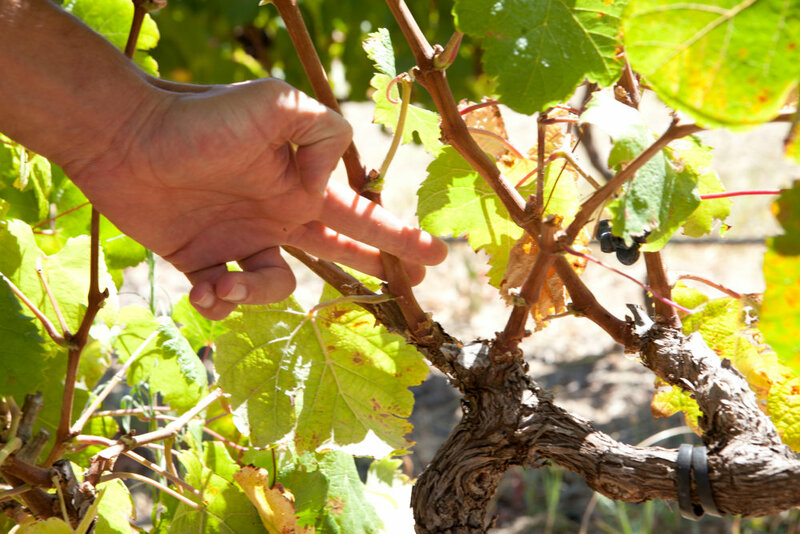 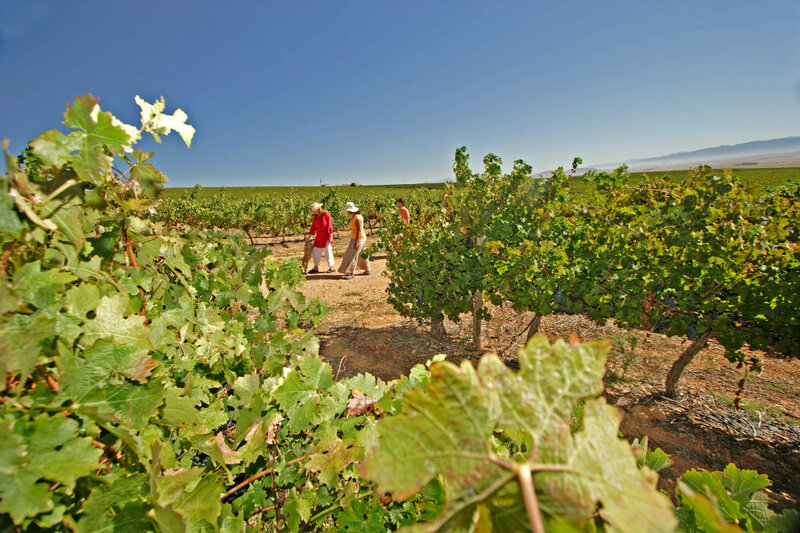 Discover the culture and rich traditions that is wine making, uniquely South African. 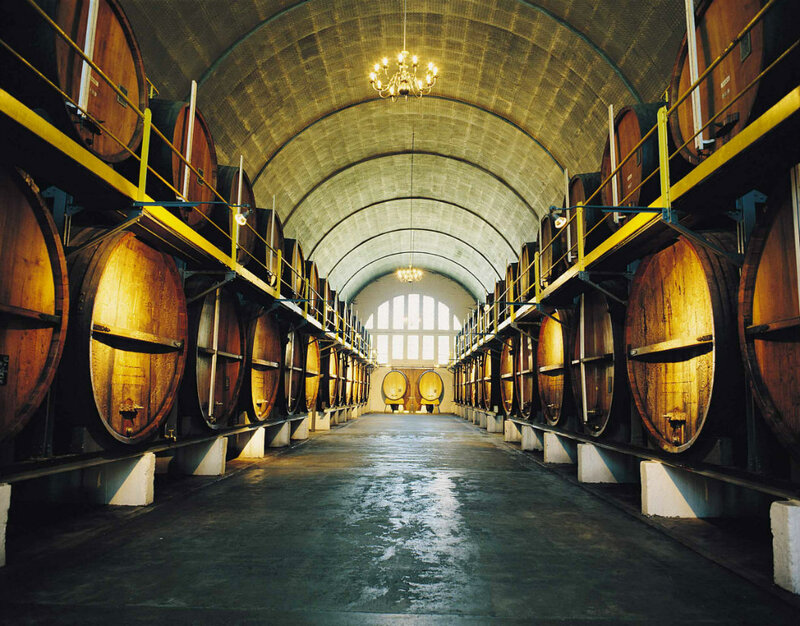 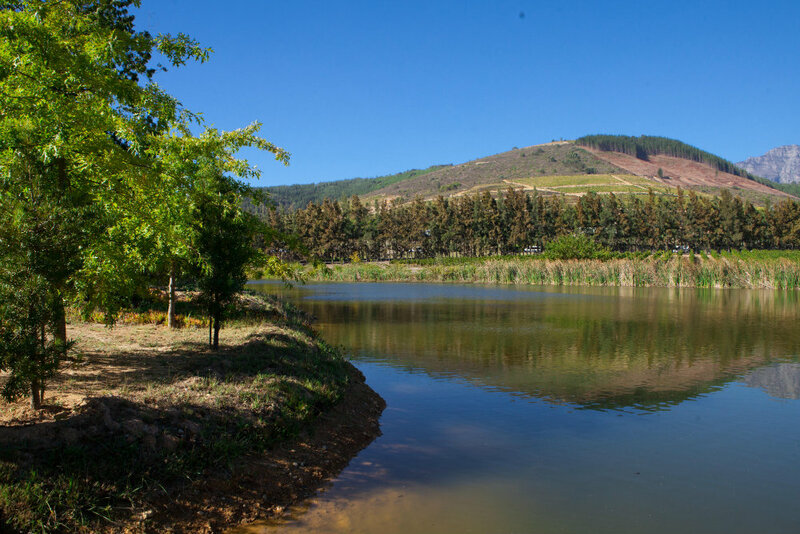 At Zevenwacht Wine Estate, let yourself be guided around the stunning wine cellars of this old established estate, feeling the passion of the winemakers and understanding the process that goes into turning a grapevine field into a sumptuous wine. 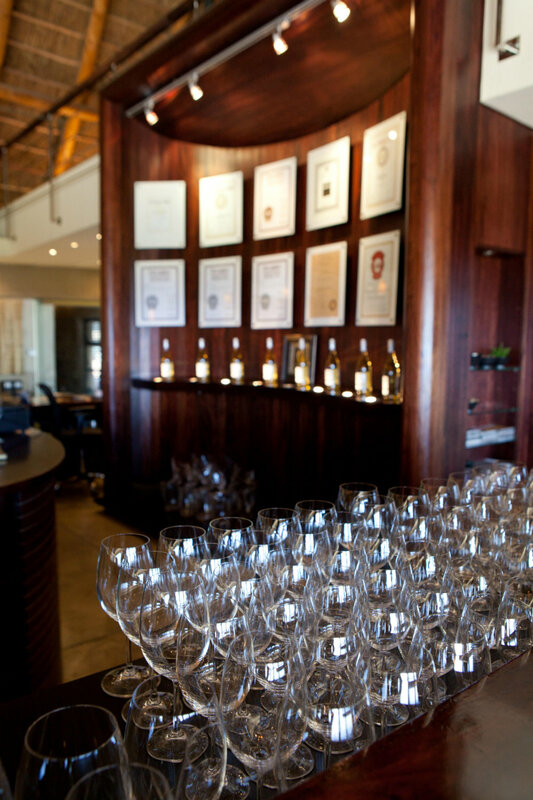 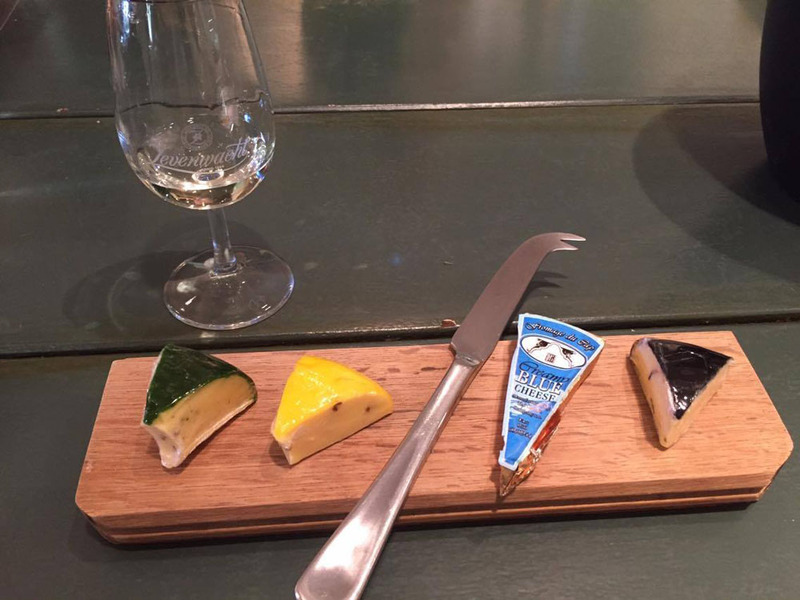 Treat yourself to a tasting of the estate’s finest wines and cheeses. 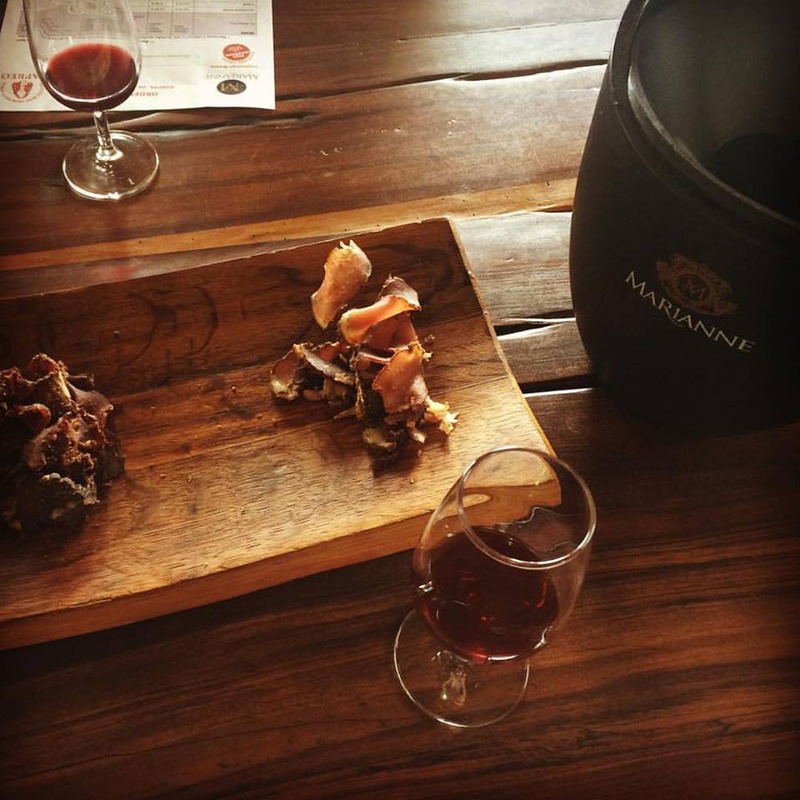 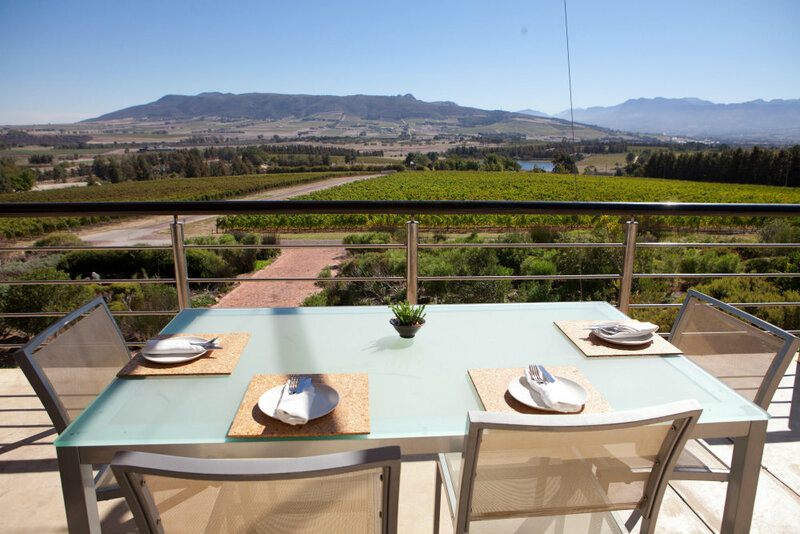 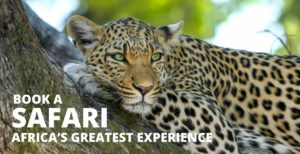 At Marianne Wine Estate, try a traditional South African snack – biltong (dried and cured meat) with your wine tasting.. A truly worthwhile experience. 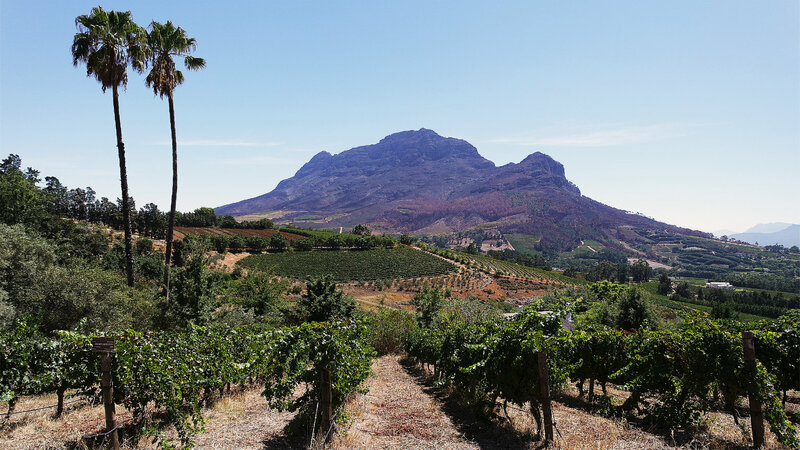 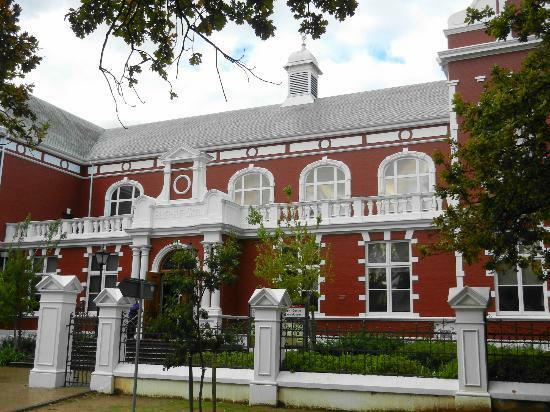 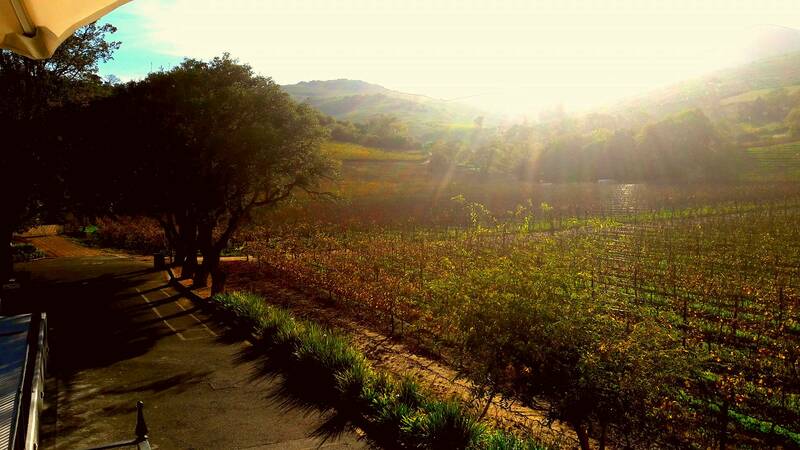 Great way to see the the best of the wineland districts in half a day. 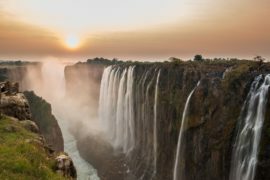 Most recommended to all who want to learn about the South African wine industry and taste some excellent wine.